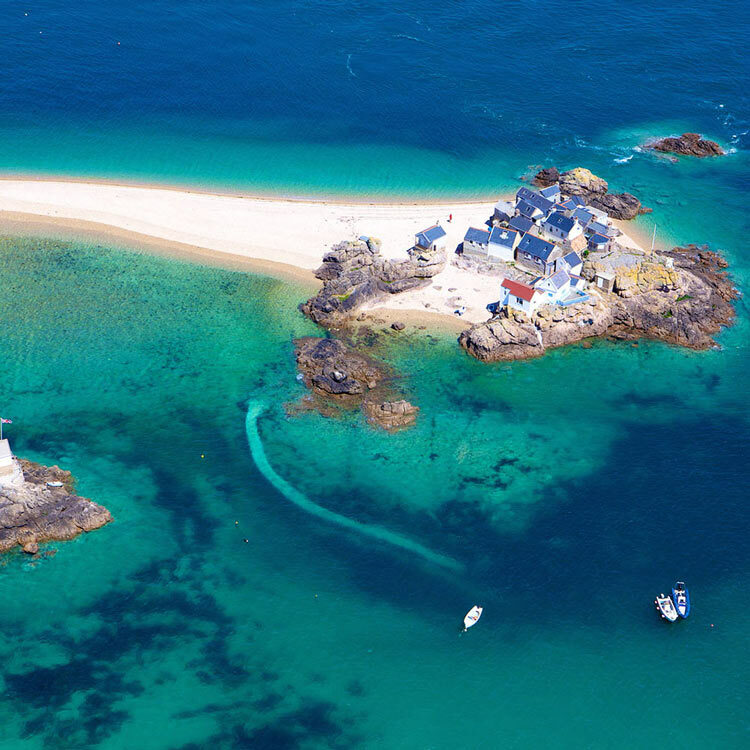 This is one of our most popular Seafaris: The Ecrehous is a small group of islands and rocks situated 6 miles from Jersey (8 miles from France). 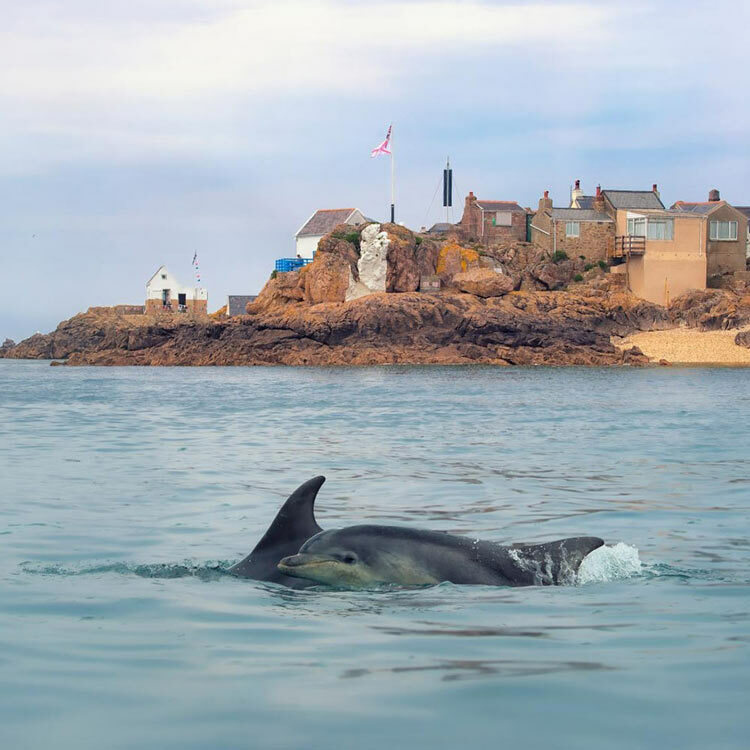 Although close to France the islands are part of Jersey (the parish of St Martin). 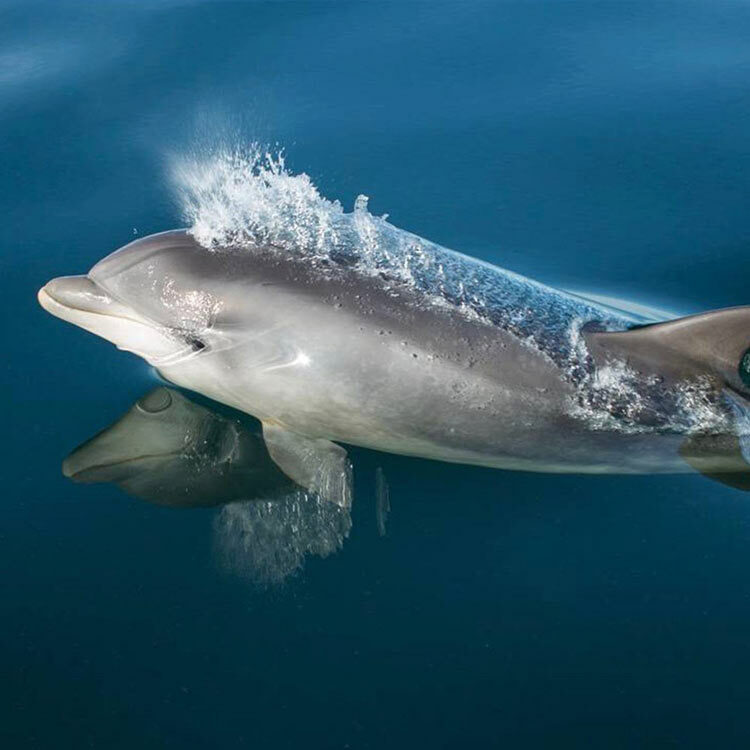 On a typical trip passengers will cruise around the reef hoping to spot the varied birdlife, Atlantic Grey Seals and if you are lucky bottlenose dolphins. 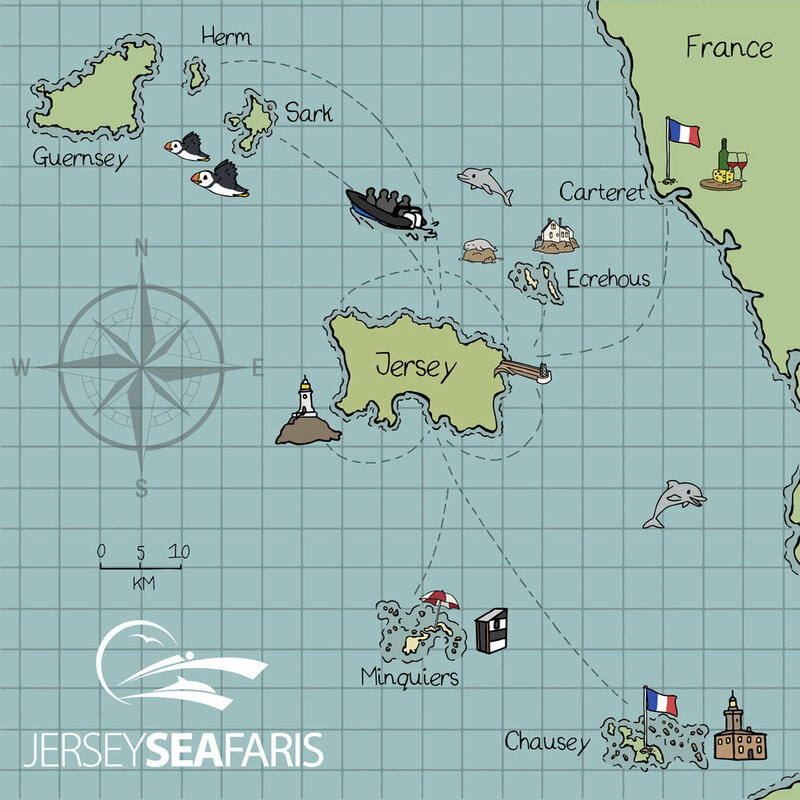 Our awesome crew & skippers will tell you stories and fascinating facts about Jersey & Les Ecrehous. 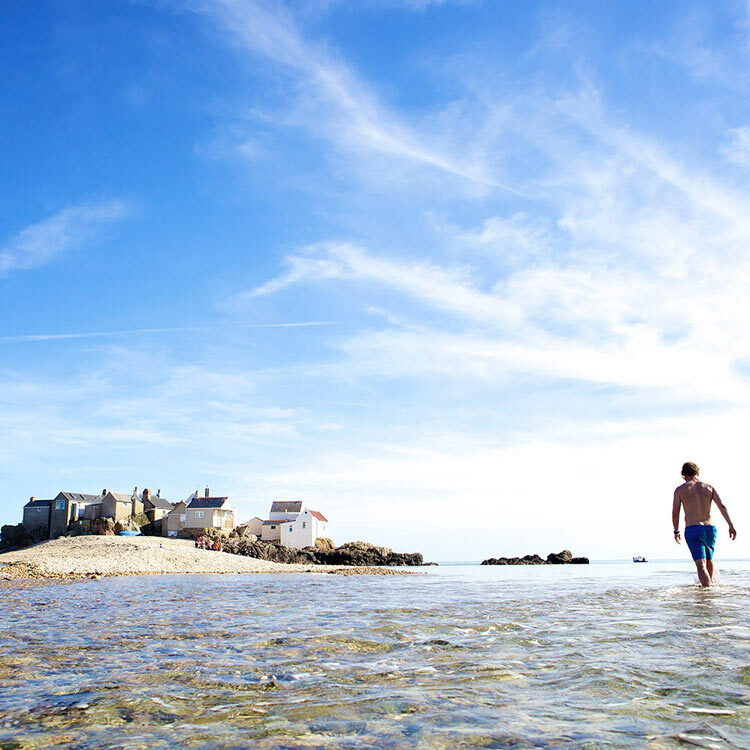 On the high tide, the old fishermen's huts feel isolated and vulnerable to the sea, whilst on the low tide, the landscape changes to become moonlike and reveals sandbanks and rock pools to explore. The area is perfect for paddle-boarding, swimming and picnics. Don’t forget you camera! 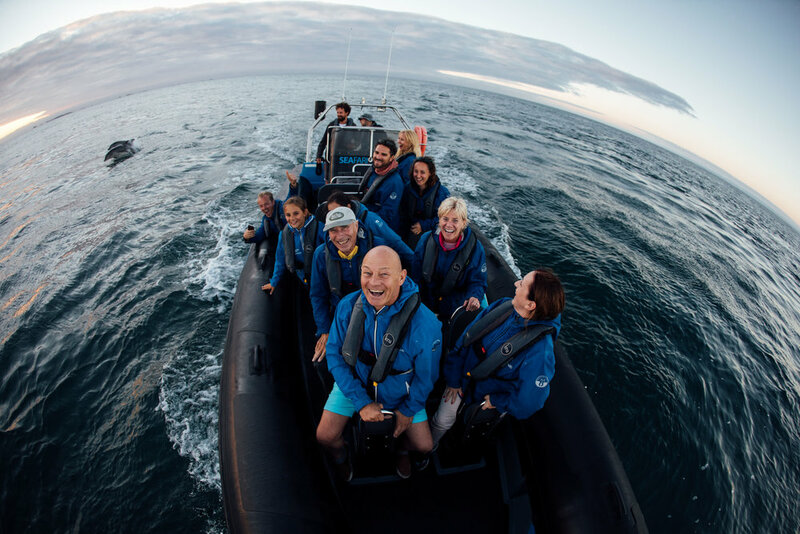 "Fantastic trip this afternoon to the Ecrehoes - great crew, music and we saw dolphins. Pitched perfectly to the various age groups - thankyou"
This is an absolute MUST. Will remember this trip forever. Book right now as they get chocca! whatever the weather it will be bliss. It was magical jetting along the sea to a deserted sandbank in the middle of nowhere (!!!) and seeing the stunning Ecrehous was incredible. Such a special place - we were blown away by all the beauty.